Thousands of people have shared their anger and disbelief after a driver was caught performing a reckless overtaking manoeuvre in a Herefordshire accident blackspot. 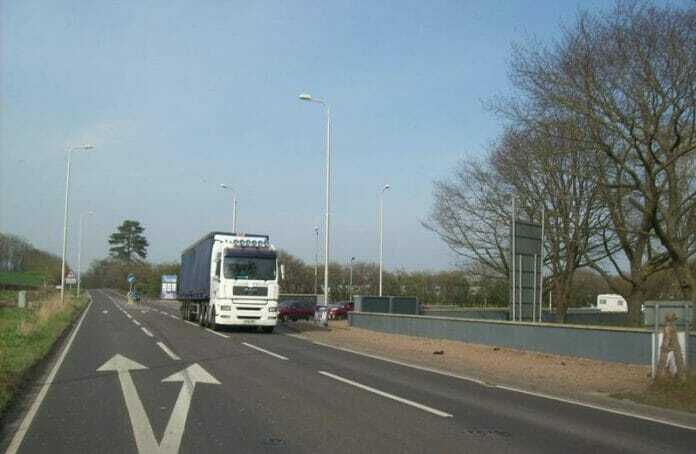 The driver was caught of camera swerving across to the other side of the road next to Moreton Business Park. The driver only narrowly missed a car that was pulling out of the Business Park. West Mercia Police are believed to be looking into the incident. 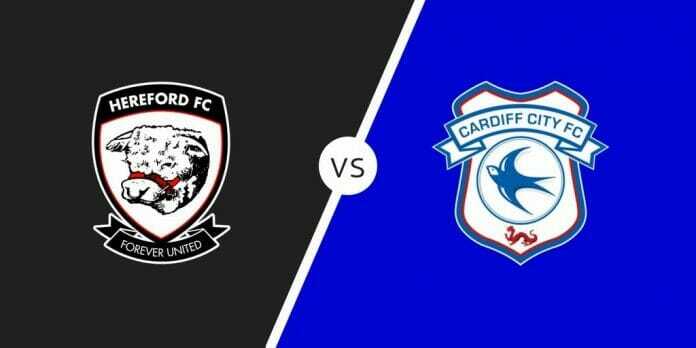 Hereford FC will host a Cardiff City XI at Edgar Street this afternoon. The Premier League side are expected to bring an U23’s squad. The free-scoring Bluebirds have scored 26 goals in four pre season matches. Bulls new signing Harvey Smith from Bristol City, is expected to play some part. Visit http://www.herefordfc.co.uk for ticket information. Bulls boss Peter Beadle had boosted his defensive options with the loan signing of Harvey Smith from Bristol City. Smith has signed an initial one month loan deal at Edgar Street. Harvey Smith captained Bristol City Under-18s during the 2016/17 season and moved on to the Under 23 side last season. Harvey was offered his first professional contract in the summer of 2017 at the conclusion of his scholarship. Herefordshire County Council considered reports and recommendations regarding the Hereford Transport Package at a meeting today (Friday 27 July) at Shire Hall following shortlisting in January 2018. 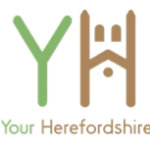 A public consultation was carried out through February and March to assess the public view of the Hereford Transport Package, including proposed bypass routes and active travel measures. Following today’s cabinet approval, the red route will now be taken forward for further scheme development and consultation later this year. Considerable work has been undertaken by the the County Council to assess environmental, engineering, economic and traffic factors affecting the different routes. 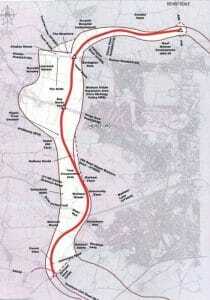 Based on this technical work and the public consultation feedback, detailed reports were produced to recommend the red route as the preferred bypass route corridor. The route takes a path along the West side of the city and crosses the River Wye at Breinton. Cllr Philip Price, cabinet member for infrastructure, said: “We are committed to keeping local residents and businesses fully updated and involved, and we encourage people to take part in the further consultation later this year. Your feedback is vital in helping to shape how we move forward. 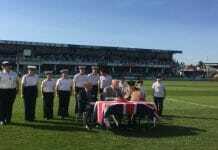 The full agenda from this morning’s meeting can be found here. 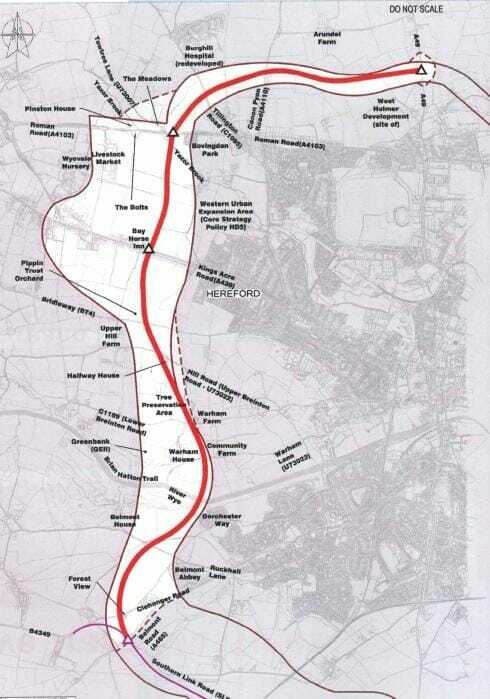 Plans have been approved for a link road between the A49 & the A4103 (Roman Road) in Hereford. The road will run through the new Bovis homes site off Roman Road through to the A49 North of Holmer Church. 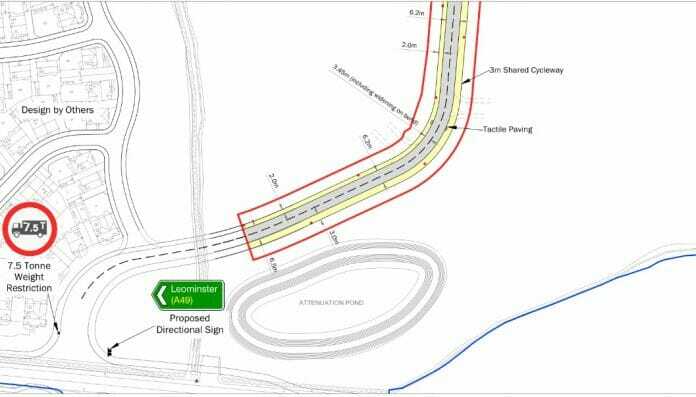 The road was part of the original development plans submitted by Bovis and is being constructed to improve the transport infrastructure in this area of the city. 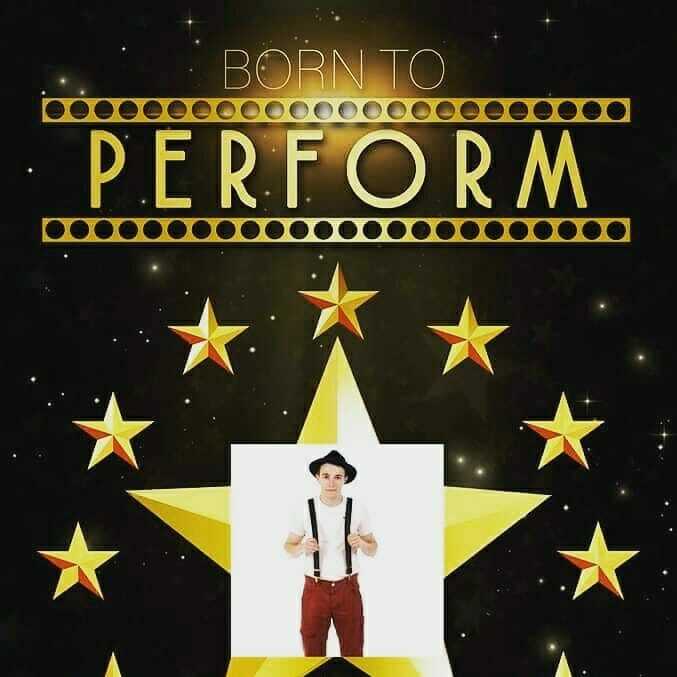 Hereford born Nico is currently taking part in a competition called Now That’s Entertainment. An online based competition where acts from around the UK have entered in a bid to get themselves noticed in the entertainment business. 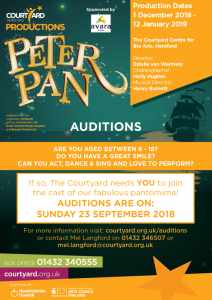 Nico has entered this competition as he wants to push himself to pursue a full time singing career sand to make his dream a reality. Indie’s Gift provides parents of neonatal babies packs of essentials during their first week in hospital. They are constantly fundraising to provide the essential items such as sanitary & hygiene items, chocolate treats and useful information for parents with sick and premature babies. Indie’s gift are giving away this incredible prize to one Indie’s Angel – for just £5 per entry you could win a family weekend away worth almost £2,800! 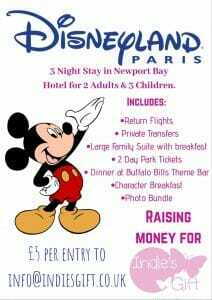 This incredible prize includes return flights and transfers, a family suite, breakfast and dinner, two day park tickets and an amazing photo bundle. If you cannot enter, PLEASE help the charity by spreading the word – it’s free to do so and makes a huge difference to the exposure of the competition. Entry is £5 per ticket, for as many tickets as you wish to buy, there is no limit. Family suite included consists of one double, one twin and one pull out bed or cot. With disabled access. Dinner at Buffalo Bills Theme Bar maximum spend of £85. 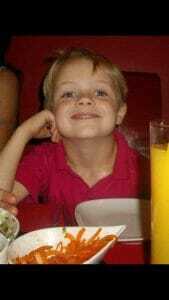 Alfie Hyett passed away following a tragic accident in 2016. Eight year old Martha Jinks is raising money for Bodie Hodges Foundation in memory of her cousin Alfie Hyett, who lost his life in a tragic accident at home two years ago. The Foundation provides welcome respite and support to families mourning the loss of a child, and are huge advocates of the Organ Donor register. Brave Martha is cutting her hair to raise money for the Foundation who helped her Aunt Louise through the loss of Alfie, but donating the hair cut off to Herefordshire based charity The Little Princess Trust who help children who have suffered hair loss. 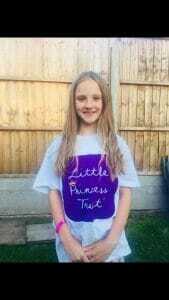 Eight year old Martha is raising money for one charity and donating her hair to another. 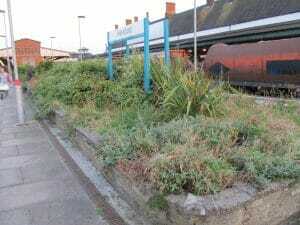 Hereford Community Clean Up Group last week signed an agreement with Arriva Trains Wales to clear, clean and maintain the raised shrubbery beds at Hereford Railway Station. 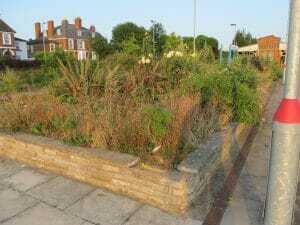 It was a member of the group, Jane Denny, who first raised the problem of the overgrown and unsightly raised planters at Hereford Railway Station. 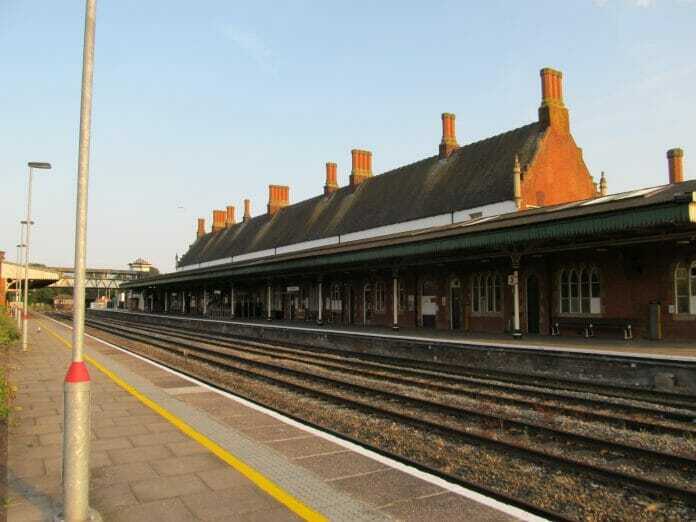 She, along with other members of the group, contacted Arriva Trains Wales (who are responsible for the stations upkeep) and arranged to meet them to discuss what could be done about the eyesore that Hereford Station had become in recent years. After numerous meetings, health and safety briefings and site visits, the voluntary group have now signed an agreement with the transport giant to take responsibility for the station’s flower beds. 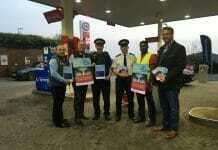 The community group goes from strength to strength, attracting the sponsorship of many local businesses. 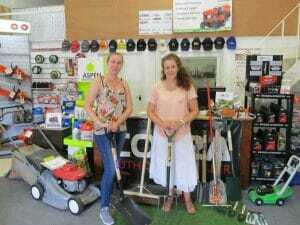 This week O H Mower Services of Sweetmans Yard, generously donated a large amount of hand gardening tools to help the volunteers in their efforts to restore the raised beds to their former glory, and make Hereford Railway Station a joy to stop at.